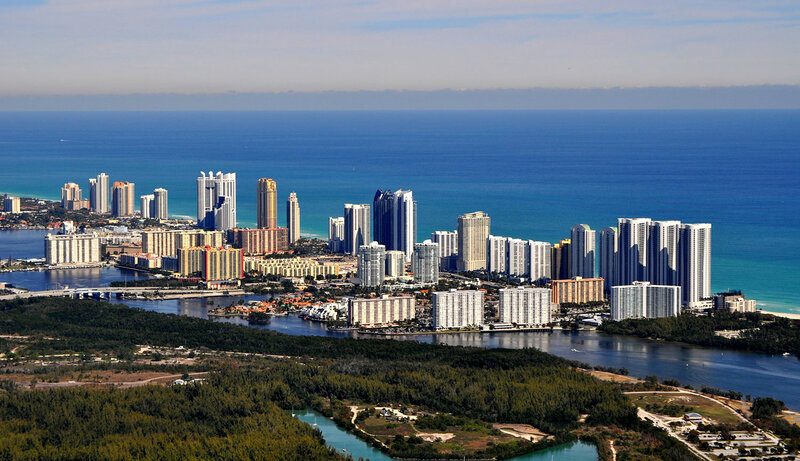 SUNNY ISLES BEACH, SOUTH BEACH, BAL HARBOR, AVENTURA. The Mansions at Acqualina is at the epicenter of Miami’s glamour, beauty and excitement. Whatever you desire, there’s something for everyone – from the sun-splashed beaches of Sunny Isles, the sizzling nightlife of South Beach and the arts and culture of Miami to the glamorous shopping in Bal Harbour and Aventura. Add epicurean dining, world-class sports training for you and your children, deep sea fishing, art shows, music events and charity balls and the list of delights becomes virtually endless.